If you are interested to read the famous works of Perrault, you have to check La Belle au bois dormant or the Sleeping Beauty, Le Petit Chaperon rouge or Little Red Riding Hood, Le Chat Botté or Puss in Boots, La Barbe bleue or Bluebeard and Cendrillon or Cinderella. 200 years after the publication of the old stories of Perrault, they affected the works of Brothers Grimm. Get facts about Charles Dickens here. The tales and stories of Perrault are very popular in the world. There is no need to wonder that they are adapted in ballet, opera, movies, theatres and books. If you are interested to check the balet version, see The Sleeping Beauty of Tchaikovsky. 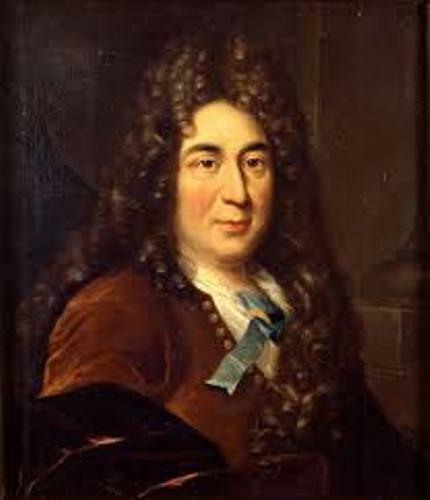 Perrault is considered as one of famous authors in French literature. During the Quarrel of the Ancients and the Moderns, Perrault served as the head of the modern group. Let’s find out the early life of Perrault. His family was rich. 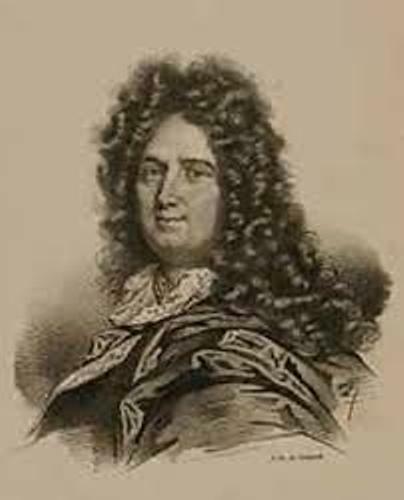 His mother was Paquette Le Clerc, while his father was Pierre Perrault. He was 7th kid in the family. Paris was his place of birth. Since Perrault was from a bourgeois family, he was able to enjoy great education. Before he was involved in government service, he studied law. La Peinture means painting. 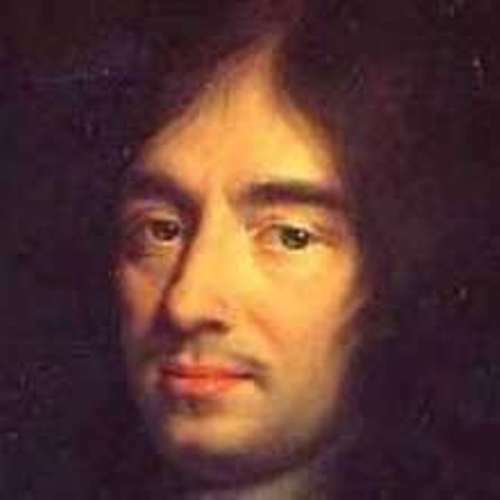 It was written by Perrault in 1668. 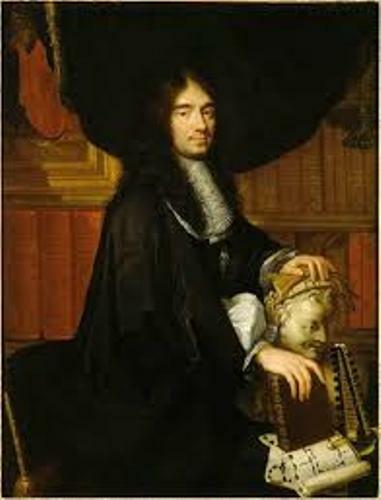 It was used to honor Charles Le Brun. He was the first painter of the king. In 1672, Perrault and Marie Guichon wedded. She was 19 years old when both married. In 1678, she passed away. Labyrinte de Versailles is the guidebook of labyrinth that he produced in 1677. Sebastien le Clerc was the illustrator of this guidebook. 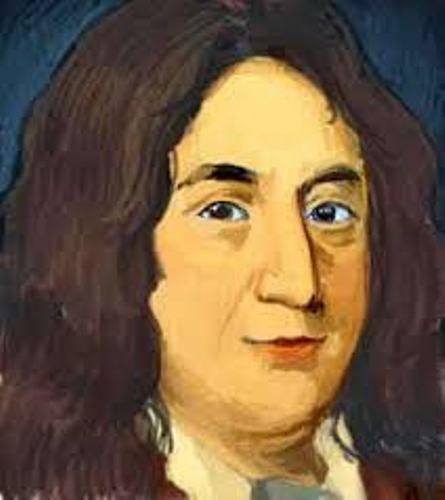 In 1703, Perrault passed away when he was 75 years old in Paris. Check facts about Carter G Woodson here. Do you have any opinion on facts about Charles Perrault?